With so many gadgets, it is difficult to take all your device chargers. 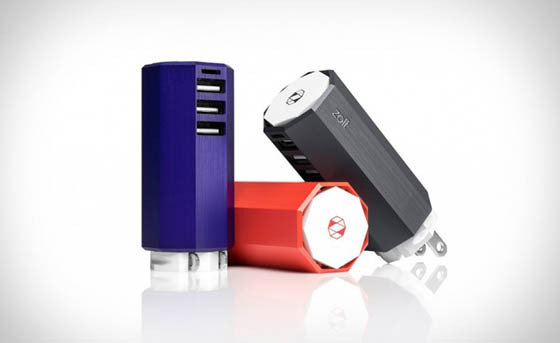 Zolt Charger is designed to solve this problem and capable of powering up to 3 USB devices simultaneously. 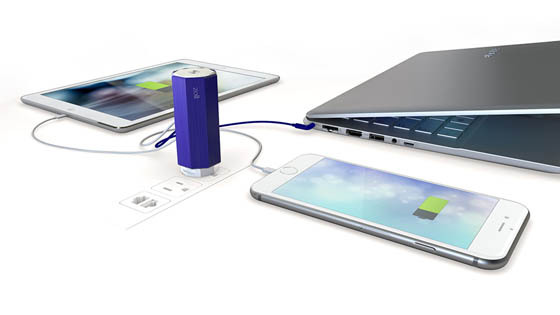 Imagine yourself, how much easier to charge your laptop, smartphone and tablet at the same time with this 3 ounces and 3 inches charging device? 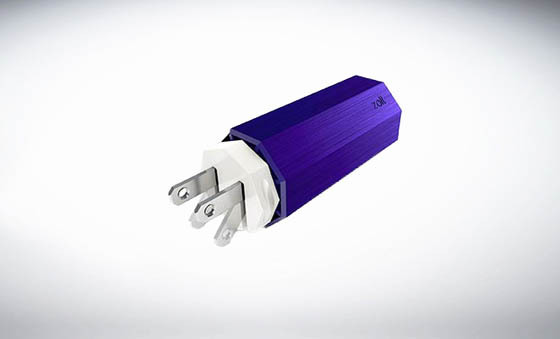 It has a two-pronged approach, you can fold prongs make for compact storage. 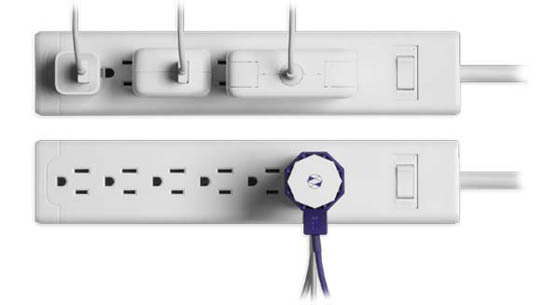 Moreover, you can easily cut the clutter by wrapping the cord along the device nice and neat when it is not in use. Last but not least, Zolt’s light tells you that it’s charging and it doubles as a night light.